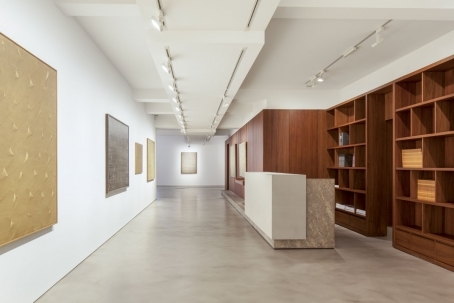 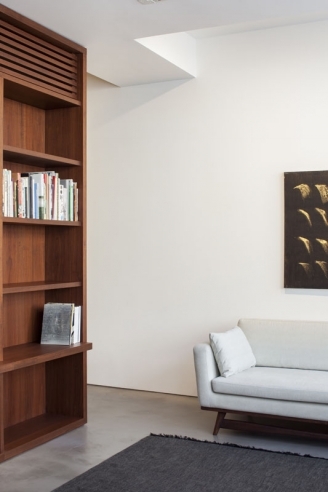 UberRaum Architects have delivered a new gallery in New Bond Street for Parisian art dealer Olivier Malingue. 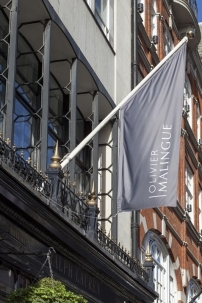 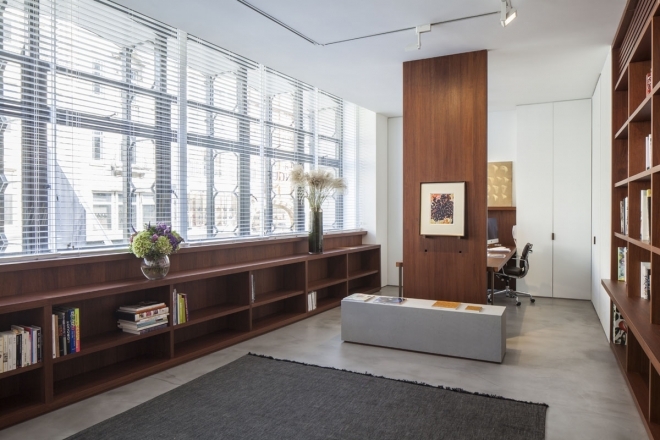 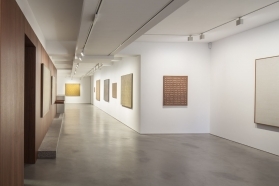 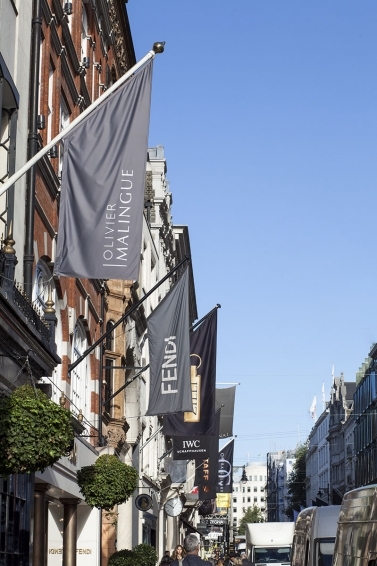 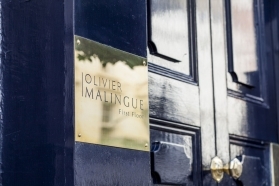 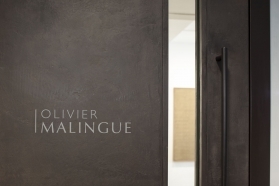 The Malingue family are one of Paris’s most distinguished families of art dealers, and the new gallery of Gallery Olivier Malingue, located opposite Sotheby’s, is their first space in the United Kingdom. 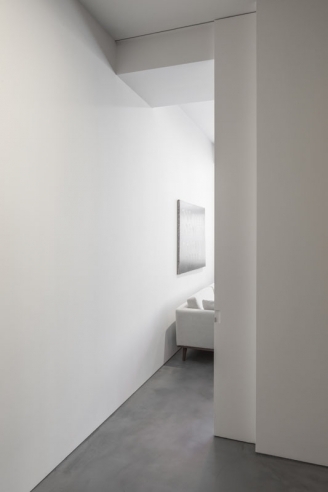 Acting as local architect, UberRaum supervised the build to ensure a smooth delivery of the project, in time for the spaces to be formally opened to exhibit works of art.